content ranging from 14% to 22% and low CBD potency (approx. 0.06 – 0.10%). 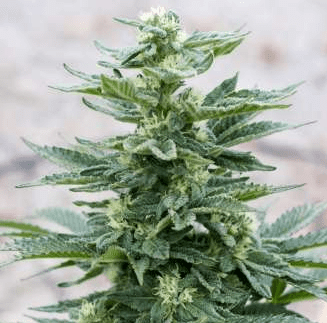 How to Grow Bubba KushPot Plants? 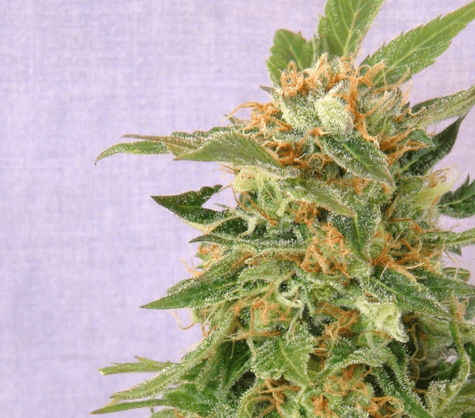 It can protect itself from several mmj based diseases and mold infestations. 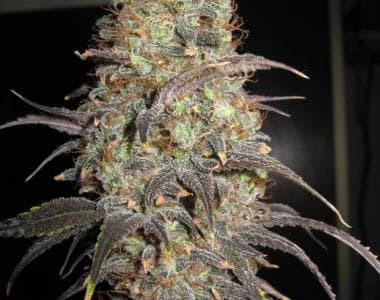 The buds upon full maturity look mostly like that of the Kush Mountain heritage mmj plants. The plants are covered with a thick layer of trichomes with shimmering crystalline beads which is a direct indication of its potency! 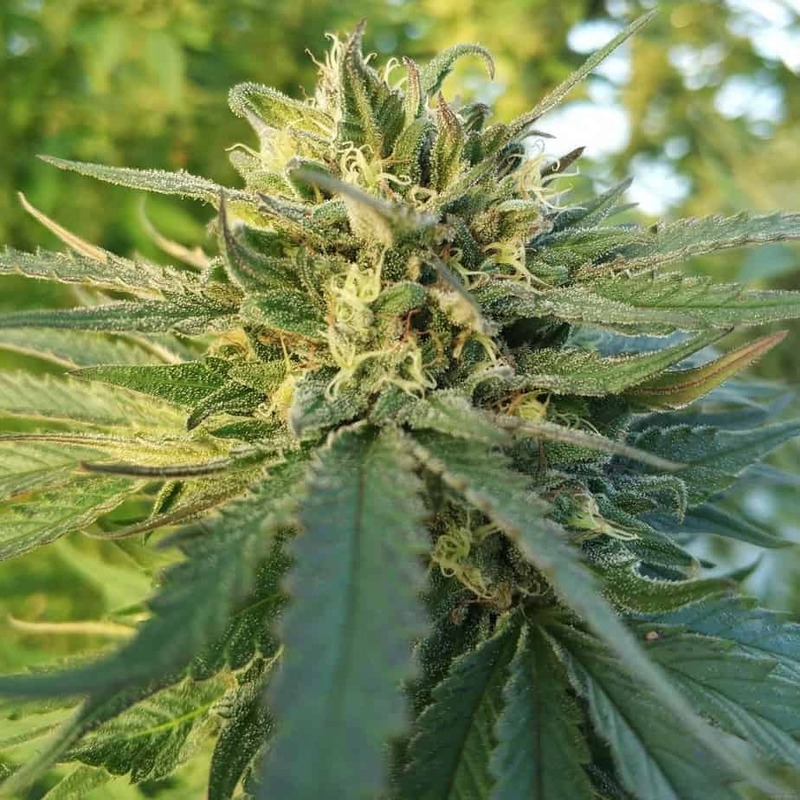 It is easy to grow plant that has the resilience to grow well both indoor and outdoor growing conditions. 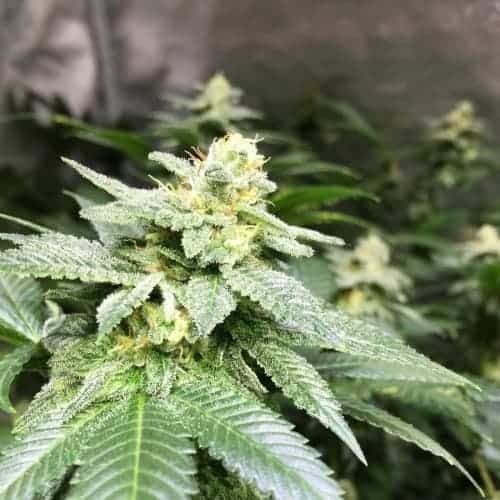 However, the plants should mostly be grown indoors as its thick andheavy buds might become victims of bud rot in case the environment becomes moist and humid. The distinct purple hue of these plants can only be achieved if the grower trains their plants by decreasing the ambient temperatures of the grow area drastically to 50°F (or 10°C). Known for its big appetite, it naturally grows all thick and bushy. To keep them in this form,it is crucial to maintainthe necessary nutrients within the hydroponic solution. Provide the plants with calcium, nitrogen and magnesium-rich nutrients during their flowering phase to lock its potency. 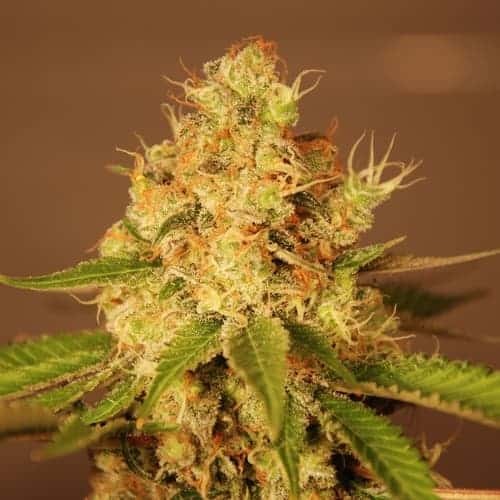 It is advised to incorporate Sea Of Green method with that of an adequately drained hydroponic setup to maximize yields.It is an ideal strain for growers who just love to grow mmj using hydroponics. It is advised to tightly pack the thick buds all the while pruning the lower branches to ensure a manageable and healthy looking weed garden! 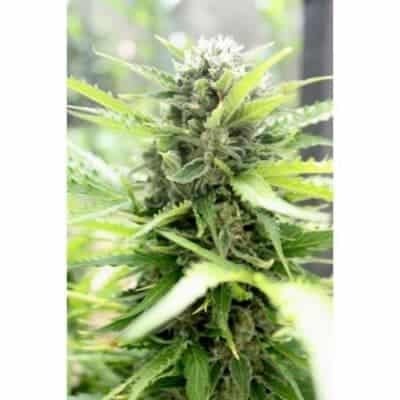 It is known for its invigorating aroma that hasa strong resemblanceto fresh ground coffee and sometimes with that of roasted nuts.When inhaled, users reported tasting the tanginess similar to that of OG Kush. Exhale the smoke and you will find yourself licking to the sweetness of a candy bar that lingers on the lips!